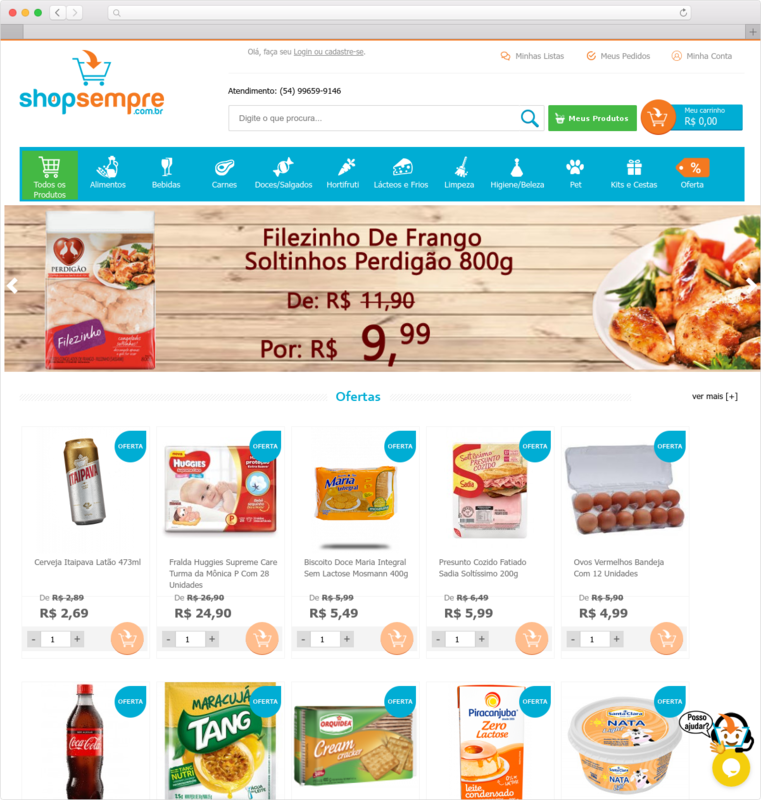 Shopsempre is a Brazil supermarket online shop selling day-to-day products such as – food items, drinks, meat, fruits, veggies, sweets/salads, cleaning, hygiene/beauty, pet supplies, and among others. 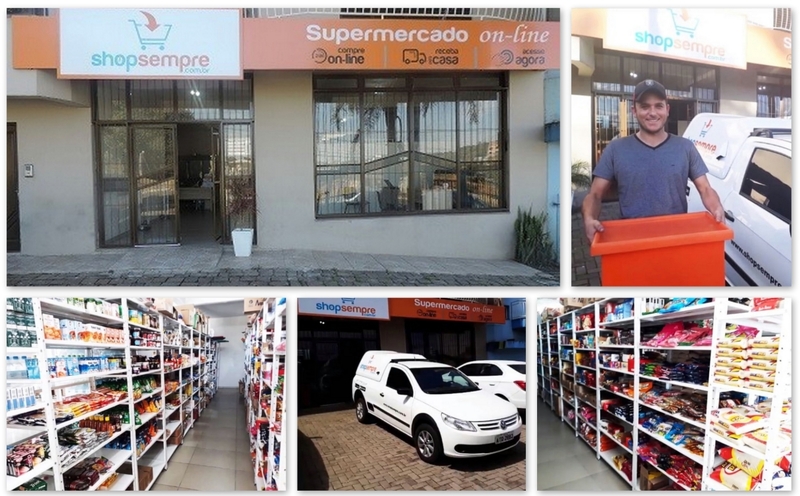 Shopsempre’s distribution center is located at Marau, which in the state of Rio Grande do Sul, Brazil. From this physical structure, they store all their inventory, manage online orders, and then deliver products across the municipality of Marau – RS urban area. Shopsempre sells a great mix of products for everyday household uses. 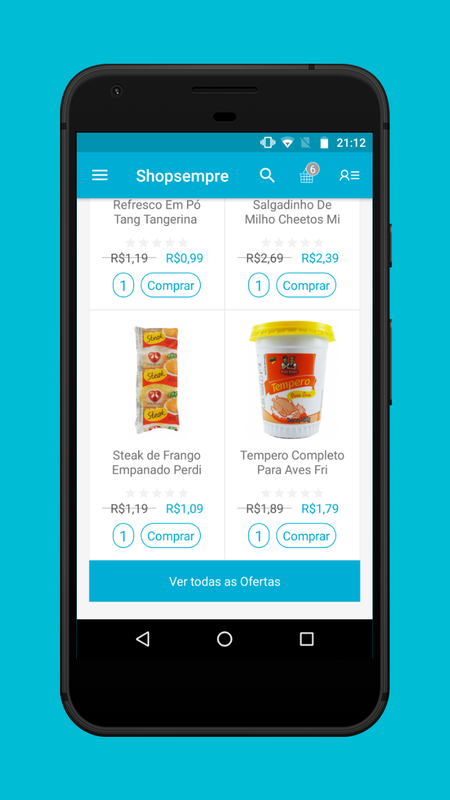 Its physical presence is meant for operationalization and stock storage, but the sales channel was only restricted to online selling via – http://www.shopsempre.com.br/. 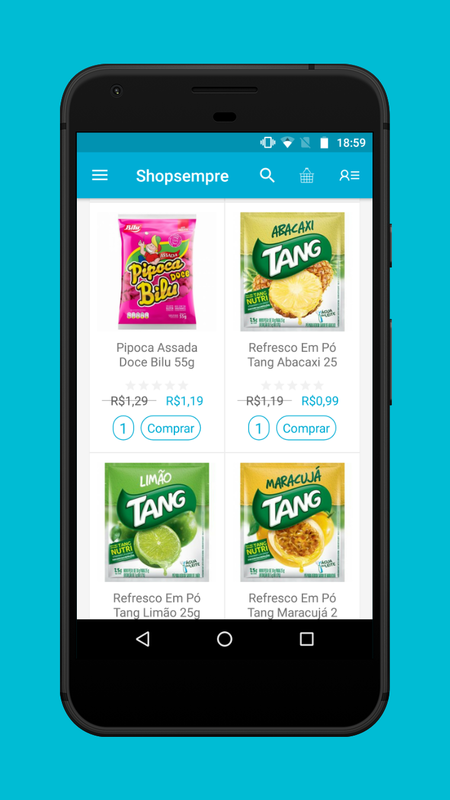 Cristiano Longo, owner, and Director of Shopsempre Comércio Digital Ltda wanted to expand this sales channel to a mobile app customer base. 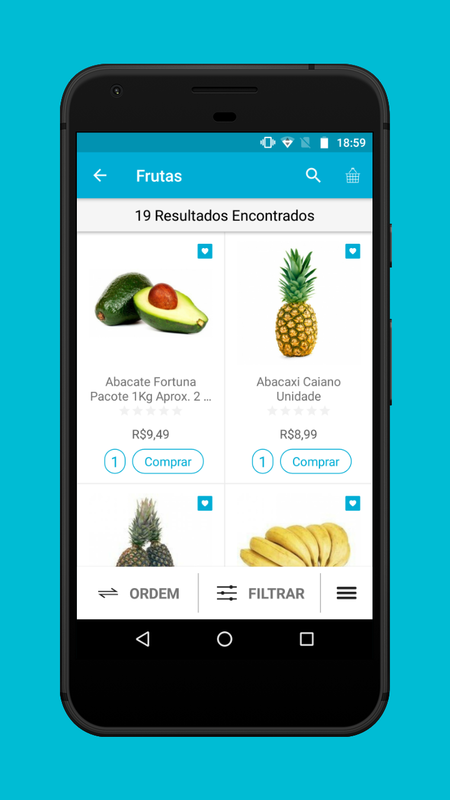 And get closer to consumers in offering a complete supermarket shopping experience in the palm of their hands. 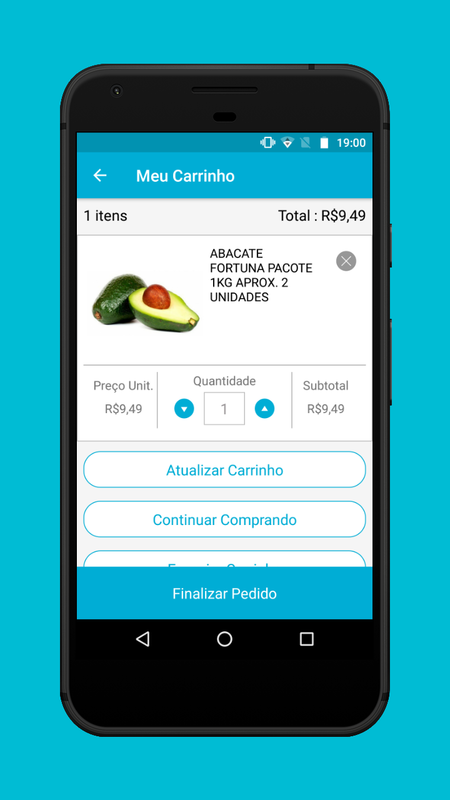 Mobile commerce (m-commerce) has become a significant sales and revenue channel due to the rapid adoption of smartphones and change in consumer lifestyle. Even companies and businesses are favoring the mobile app need. 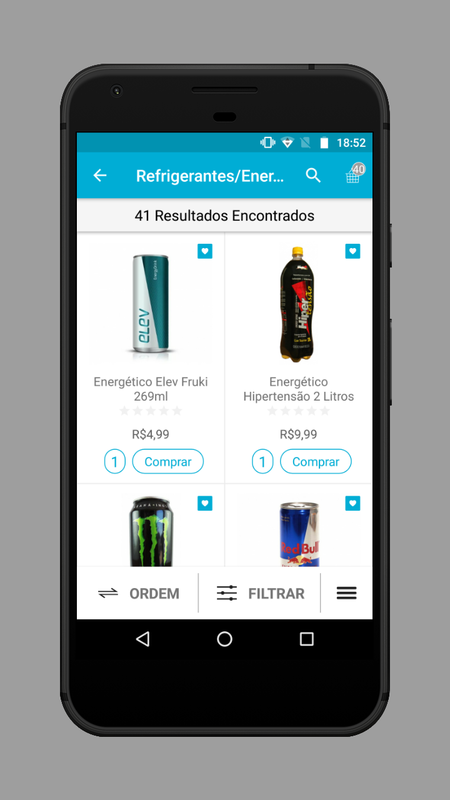 Now, having a mobile-friendly responsive website is not enough, today you need to have a fully native mobile app for your e-commerce business. 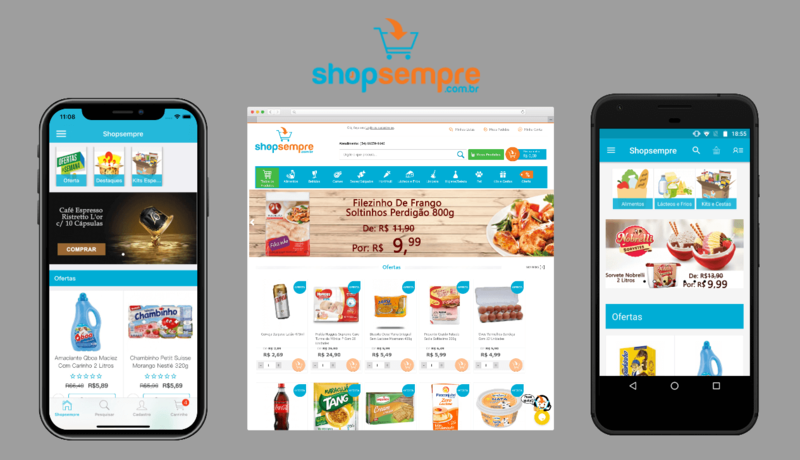 Shopsempre website is built on Magento Community Edition (Open Source) platform. The shopping website is easy to use and navigate. However, there are some customization works and third-party modules have been installed. 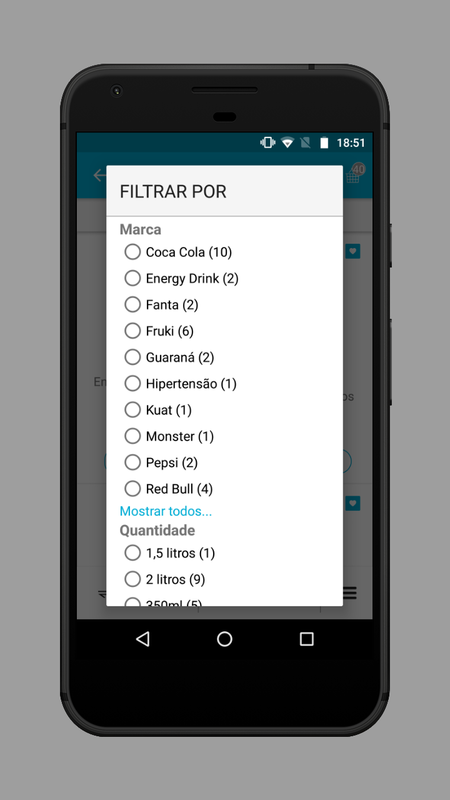 Cristiano was looking for a white-labeled app solution and bought Mobikul Mobile App Builder for Magento. With this, you get fully native mobile apps for both Android and iOS devices. Once our developers received the prerequisite details, we started working on the mobile app development and delivered the first version in a week time. 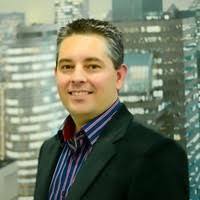 But the Shopsempre Magento website was managed by a third-party service vendor, and FTP access was not available to him. FTP access is required to make changes, test issues, and upload files to the Magento server. FTP (File Transfer Protocol) is a standard network protocol used for the transfer of computer files between a client and server on a computer network. We requested to our client to provide a staging server where Mobikul developers can work on it, fix bugs and deliver the mobile app as soon as possible. 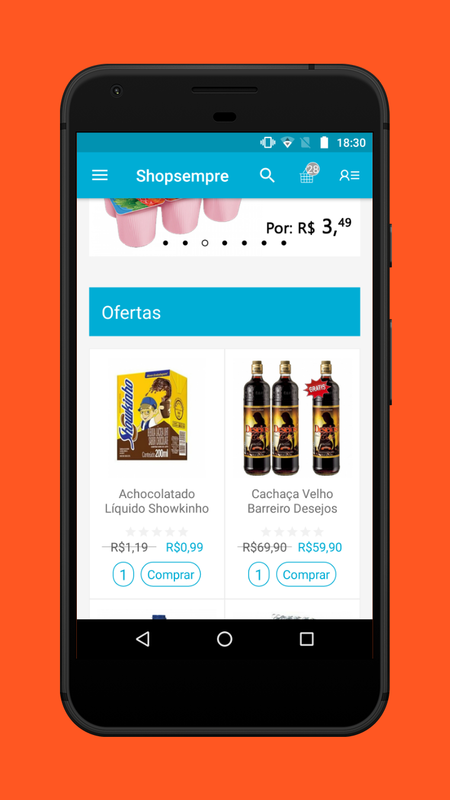 After the stable release of the Android application, Cristiano further discussed some customizations for the Shopsempre mobile app development as below. On the homepage, the Hot Deals products section was needed to be displayed on top, instead of Featured Products. Further, the layout of the Hot Deals section was modified to display two products side-by-side. 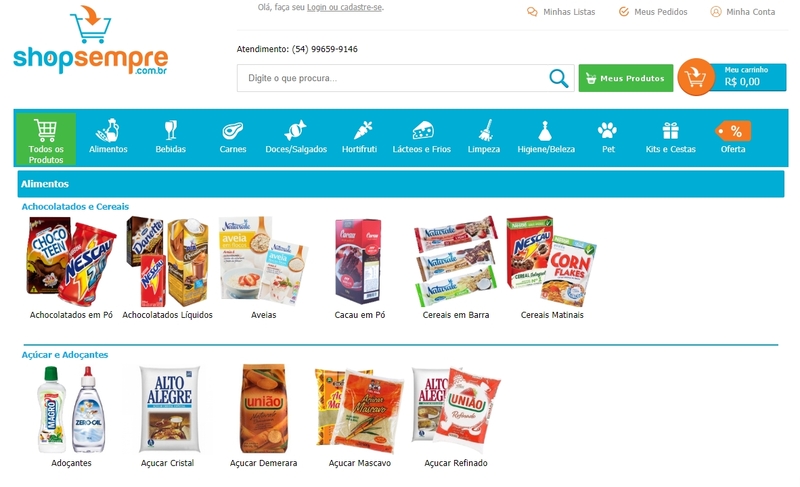 A total number of 16 products were randomly displayed as assigned in the Magento Category ID. 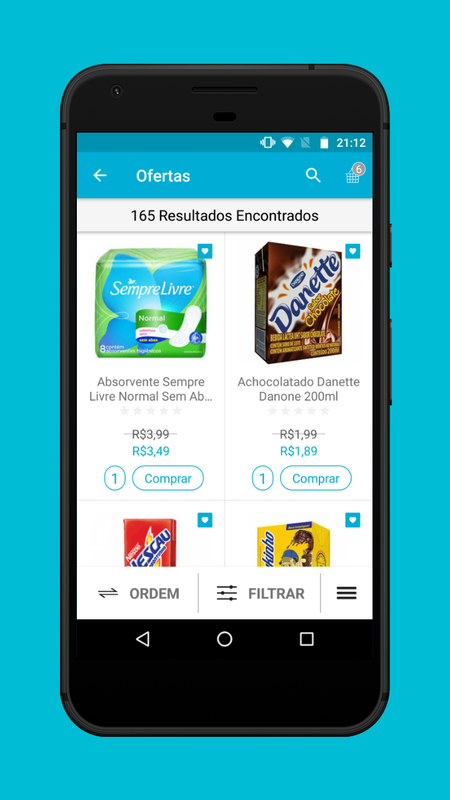 Every time a customer opens the app, random products were shown in the Hot Deals section. 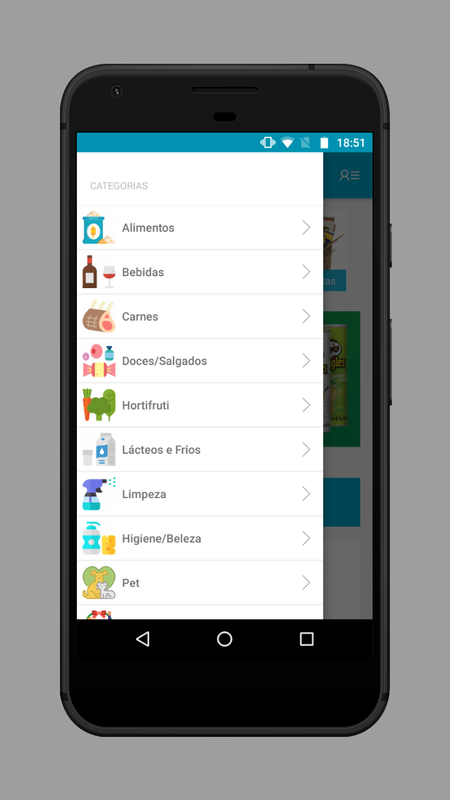 Additionally, the Show All Offers button was added to allow customers to view all the products in the category ID. Here, the products were sorted according to name. 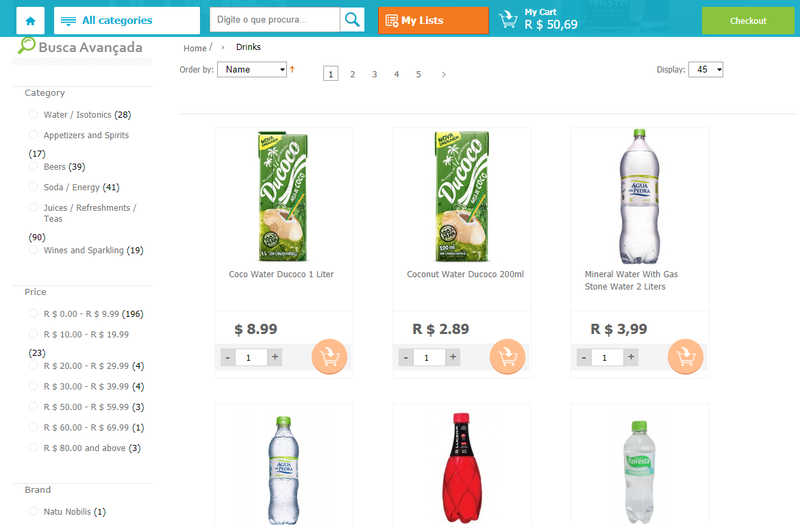 Depending on the product type and page, Add to Cart/View Product button is visible in the Magento store. 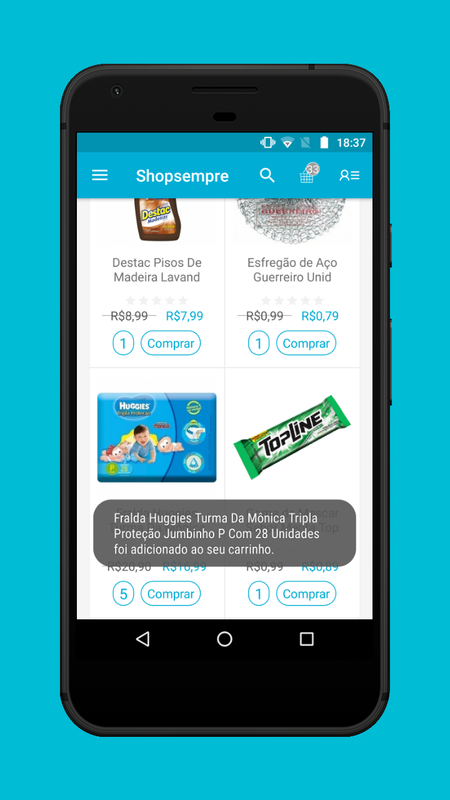 But in Shopsempre mobile, this part was customized to display Add to Cart button on the homepage, category pages, and search page. After clicking the Add to Cart button, the toast notification would appear instead of a pop-up box or window. Quantity Selection button was also provided on the homepage, category page, search page, and offers page, where a customer can choose the desired quantity, click Add to Cart, and continue shopping. Earlier, this was only available on the product pages, wishlist page, and cart page. 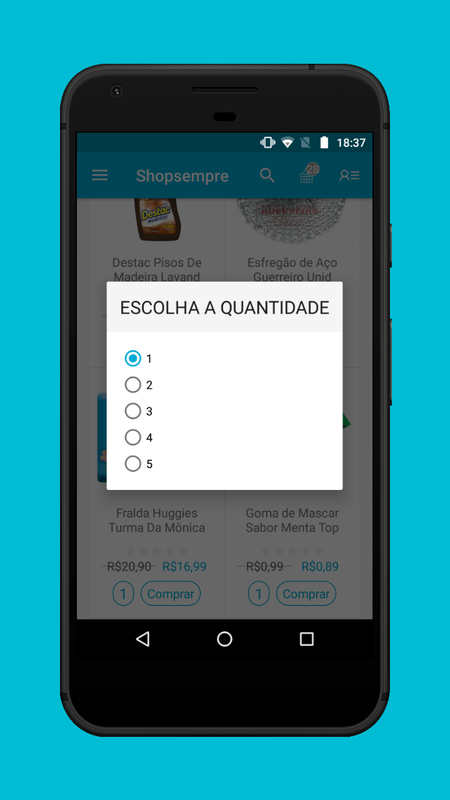 “It is important that the user can select the desired quantity before adding to the cart. I thought about having an option with quantity 1 by default and clicking on the quantity opens options combo. When a customer tries to add to quantity larger than what is in stock, an error message appears. With this, the customers were able to know when they have reached the stock limit and also know how much quantity is available at the moment. 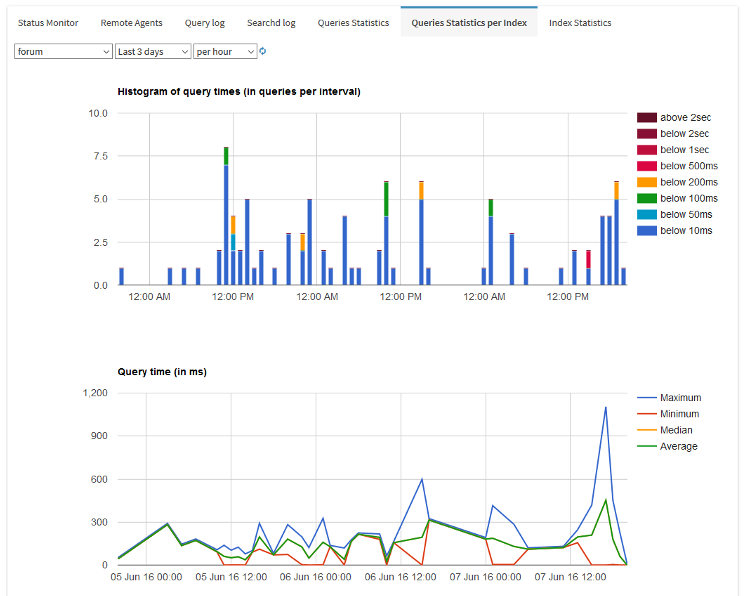 Sphinx is an open-source full-text search server, designed from the ground up with performance, relevance (aka search quality), and integration simplicity in mind. The search engine clusters & scale up to tens of billions of documents and hundreds of millions search queries per day, powering top websites such as Craigslist, Living Social, MetaCafe, Groupon, Scribd, Envato, Tumblr, etc. 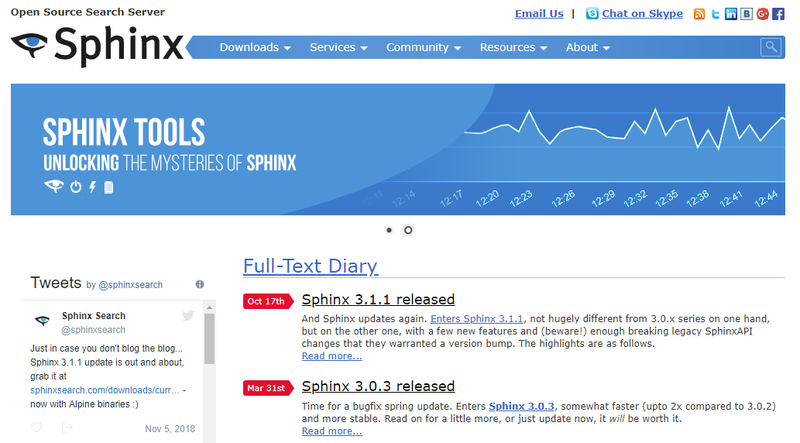 Sphinx search module was installed on the website first, and we configured for the mobile app as well. With features such as autocorrect, search suggestion, and synonyms search were now integrated. 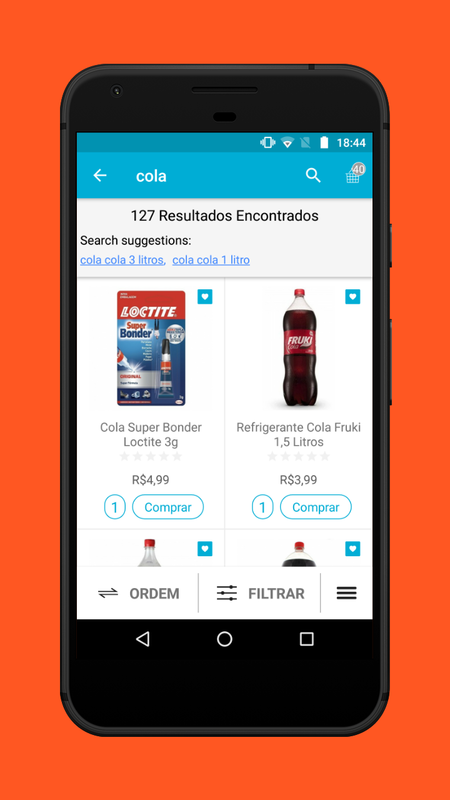 Layered navigation can be used to search for products by category or by attribute. For an attribute to be included in layered navigation, its property settings must be set to make it filterable. On Shopsempre webstore, there are many sub-categories and attributes linked to a product. 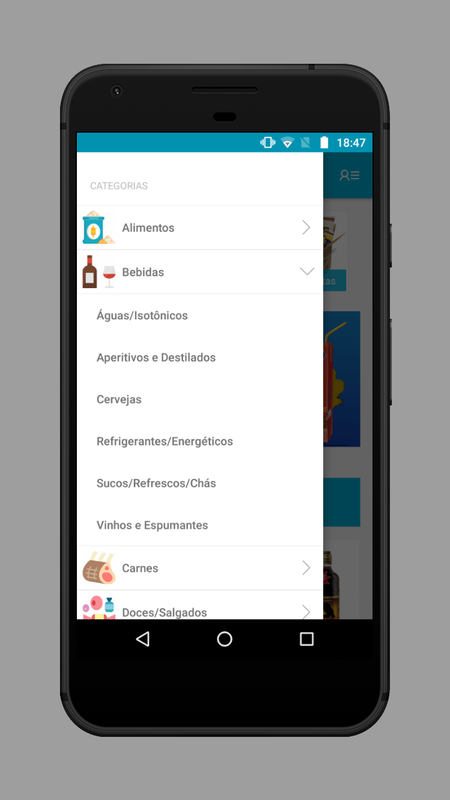 For eg- Drinks consists sub-categories of Water, Juices, Beers, Soda, Wines, etc. Attributes include – Brand, Quantity, Packaging, Composition, etc. Using layered navigation on a desktop web browser is much easier as compared to a mobile app, due to the limitation of screen size and resolution. 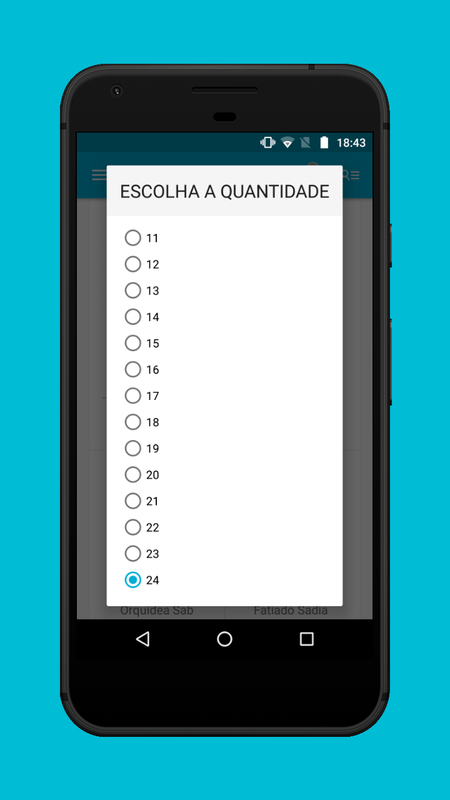 So to make Shomsempre app optimized, the attributes were limited to 10. Moreover, View All link was also provided, in case a customer wants to see all the product attributes. Shopsempre provides three types of shipping methods choices, that varies according to the distance and the value of the purchase. 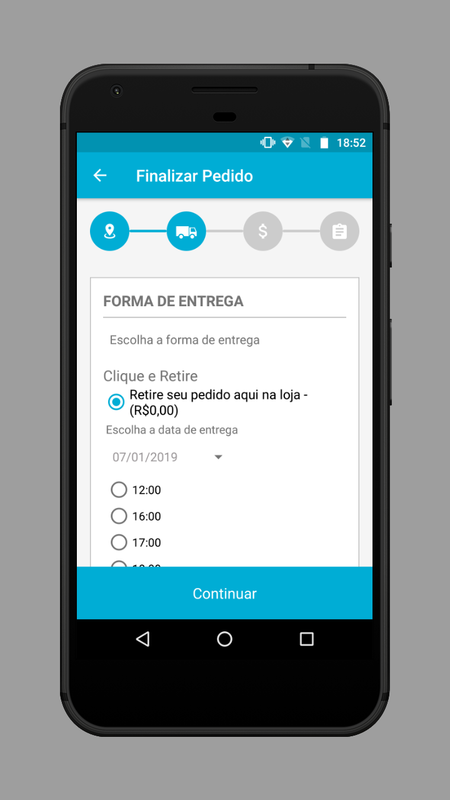 To make the delivery process more convenient, Shopsempre allows a customer to choose an ideal date and time for the product delivery. 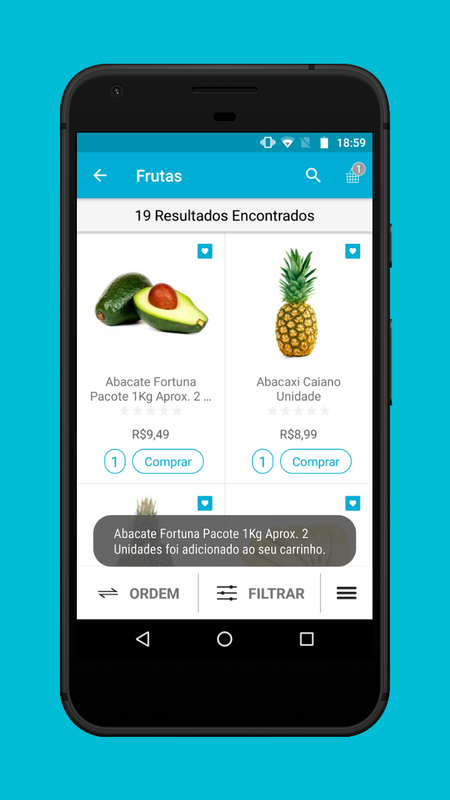 Multiple delivery slots are shown during the checkout process on the webstore and mobile app. Furthermore, the mobile app was configured to support Brazil local postal addresses including Cep, CPF, Número, and other required information. There are multiple ways to through which customers can make payment for their purchases on the website and the mobile app. 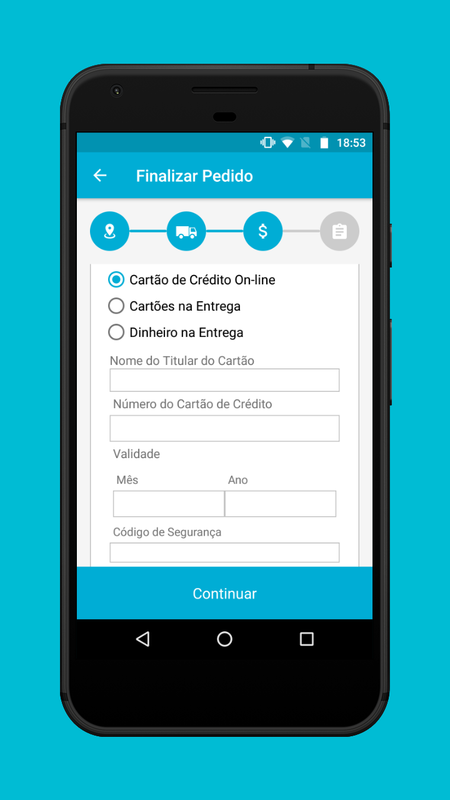 Cartões na Entrega (Card on Delivery) – making payment at the time of delivery using credit/debit or food coupons like Sodexo, Adelo, Ticket Alimentacao, etc. Dinheiro na Entrega (Cash on Delivery) – paying money at the time of delivery or pickup. 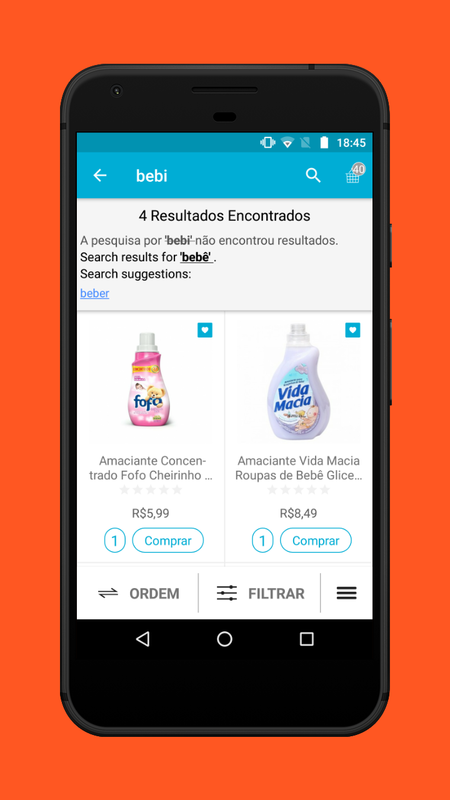 “I searched a lot on the web to find a company to develop my app for Magento 1.9. I found several options and possibilities, other good companies too. I tested the demo versions on my cell phone from several companies and the most stable app, without errors, and with the best presentation was Mobikul. But here a barrier, I here in Brazil and Mobikul in India. A company that I did not know, but looking at the website and other information gave me confidence. I decided to bet and got the app. Today I am sure that I chose the right company, the app is very good and the service is very good, distance is not a problem. They always kept in touch sending information. The staff is very competent, efficient. 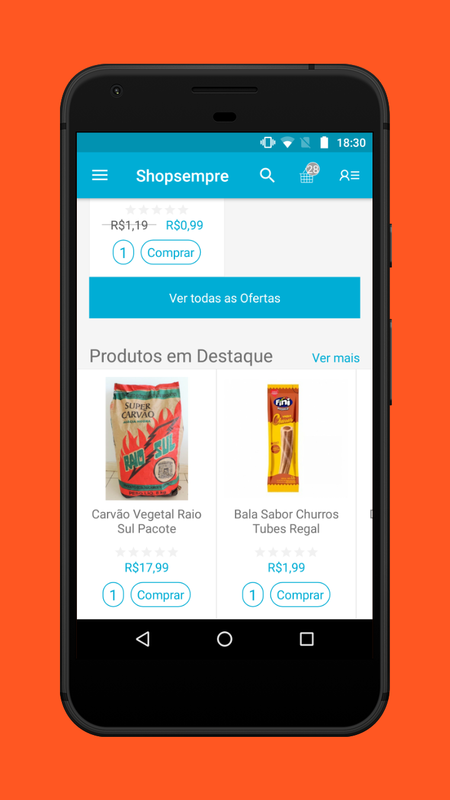 You can also download and check out the Shopsempre mobile app on your Android and iOS smartphones or tablets from the Apple App Store and Google Play.